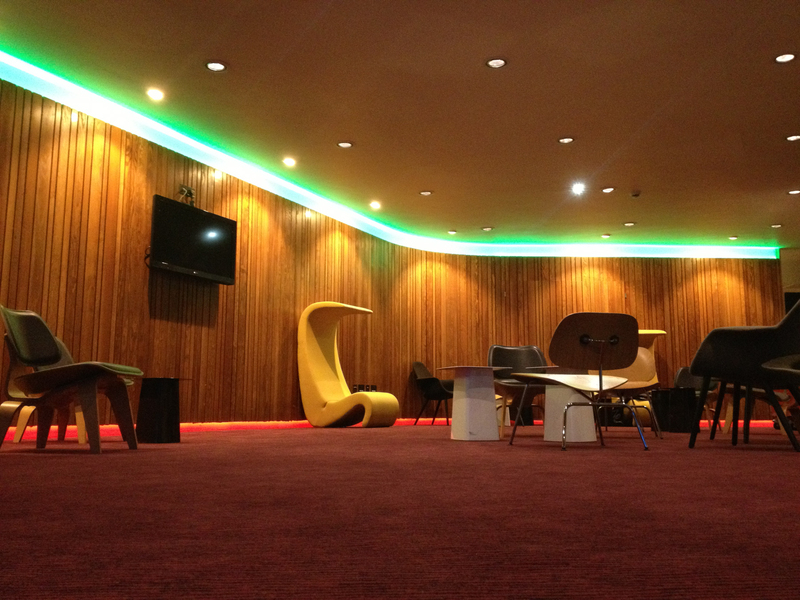 General lighting and colour changing lighting features around the rear of house areas of the Barbican Concert Hall. Push The Button recently completed the installation of the new lighting system, rear of house at the Barbican Concert Hall – the home of the London Symphony Orchestra. Push The Button were initially approached by Yvette Chin of the Barbican’s in-house Projects team to explore a new lighting scheme to help breath new life into the backstage areas of the concert hall, the area was in dire need of a facelift as it was a very uninviting area for the musicians. Push The Button engineers looked at various options alongside Yvette and Ingo Reinhardt (Senior Technical Manager at the Barbican Centre) and designed a system utilising a Pharos control system, GDS ArcSystem and Pulsar Chroma AR111. PTB subsequently worked alongside builders Huttons to create the revitalised space.